Millennial travellers are a different breed of tourist. We don’t want prepackaged tours that take us to see the same old tourist traps and kitschy souvenir shops. And we don’t appreciate overpaying for tours that don’t offer good value for money. That’s how many travel companies targeting millennials make money: They allow tons of free time and make you, the traveller, pay for extra on-tour options to spice up the tour — activities you didn’t budget for. But today, travellers have another choice. As modern travellers, we want experiences that change our lives and enhance our perceptions of the world. (And, of course, epic Insta photos). We want to taste the marrow of culture and savour in the sweet victory that comes from achieving these lifelong dreams. So how do we accomplish these travel goals? We’ve all been on a disenchanting or disappointing trip (or at least heard about one), and they all end up being the same: the same overpriced tours, the same fixed itineraries, and the same underpaid, robotic tour guides. Enter WanderList Tours. At WanderList, their tours are geared for the discerning traveller who’s ready to break away from the pack and discover a new way to explore and experience the world. Each of their tours is designed to get travellers out of the ordinary and into something extraordinary. Their tours make it easy for you to visit postcard-perfect stops along the way while exploring the lesser-known sights and sounds nestled behind the scenes of Europe’s most famous cities. 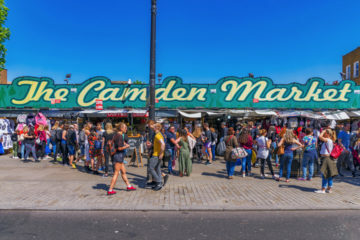 One moment you will be dining in style at Jamie Oliver’s restaurant in London or enjoying fresh air atop an Icelandic glacier, and the next you will be strolling through the Red Light District in Amsterdam or discovering the history of the John Lennon Wall in Prague. 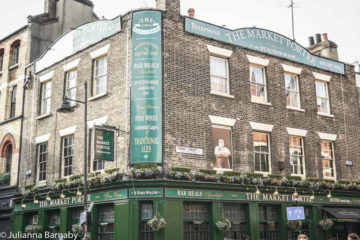 They take you to relish a pint in the hidden pubs where famous faces still gather alongside the ghosts of the past, and they will take you to the sights that are nestled behind the scenes just off the beaten path. Each of their tours is a balanced blend of the best of each of the cities they visit. 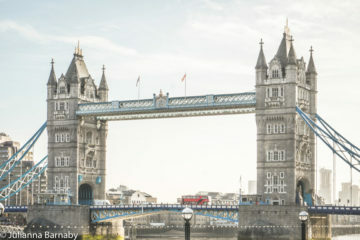 They make it possible for travellers to see famous attractions while also giving them an opportunity to dig beneath the surface to get a real glimpse of the cultures and lifestyles that make each destination unique. There is nothing in the world that is worse than returning home feeling like you’ve wasted money and time on your travels. I’m sure you’ve had that feeling before. You spend all this money on your dream vacation, and all you end up with are kitschy souvenirs and generic photos that lack meaning and substance. That is why WanderList issues a WanderPact with all of its tours. They guarantee to go above and beyond at every point of the journey, so you get the absolute most from your investment. For starters, they carefully choose every tour guide following a rigorous selection process. This means that you will always have a knowledgeable, passionate guide by your side whether you are walking through the Colosseum in Rome, traipsing through the tulips in Amsterdam, or hoisting a pint at Oktoberfest. Their guides have the answers to your questions and are masters of engagement and entertainment. They also keep their travel time to an absolute minimum. Each of their tours is scheduled to make maximum use of your time without running you ragged or boring you to death. That’s why they limit each leg of the trips to no more than 4 hours. This helps stave off travel fatigue, and most importantly, it ensures you get to spend plenty of time at each of the stops along the way. This same philosophy is applied to their choice of accommodations. They know that a quiet room, comfortable bed and hot shower is invaluable. As is privacy. They carefully screen hotels and choose only those accommodations that provide the very best to tour groups. By safeguarding your rest, they create a comfortable ambience where everyone gets plenty of sleep and opportunities to relax, so you are fully rested for the next day’s adventure. That ambience creates an environment where friendships blossom. They like to keep their groups to between 10 and 30 travellers. Throughout the trip, you will have plenty of opportunities to make friends and build bonds that will last a lifetime. In fact, it’s quite common for members of previous tours to rebook future tours together and share new experiences along the way. Finally, they keep their trips balanced with a healthy mix of diverse destinations and activities to help prevent the boredom that follows days on end of seeing the same ole’ stuff. They focus on building well-rounded itineraries that give travellers a rich taste of the history, culture, and lifestyle of the places we visit. But they also make sure you have time to do your own thing. Many millennials struggle to get the most out of their travel experience. 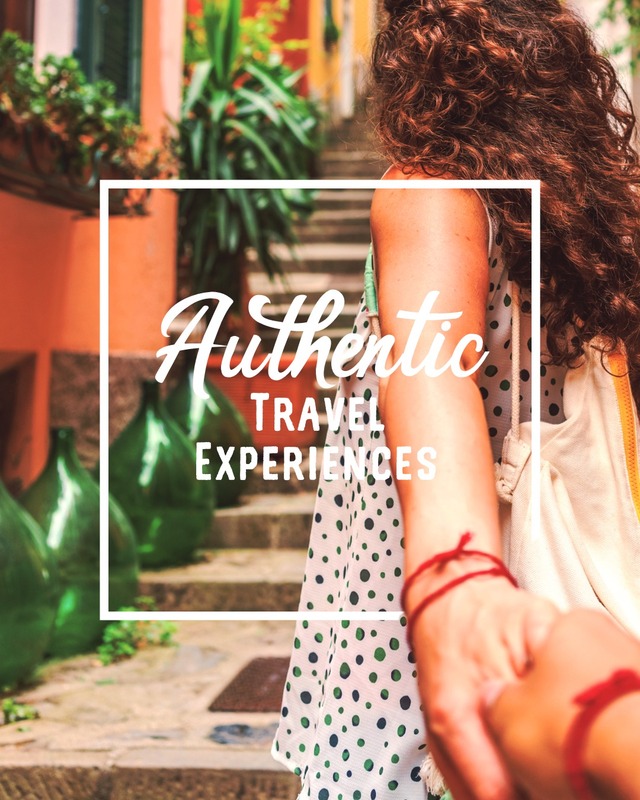 WanderList offers authentic tours that introduce you to new cultures, new ideas, and a new group of friends so you can accomplish your travel goals. To learn more about WanderList and the group tours they are currently running, visit www.wanderlisttours.com. 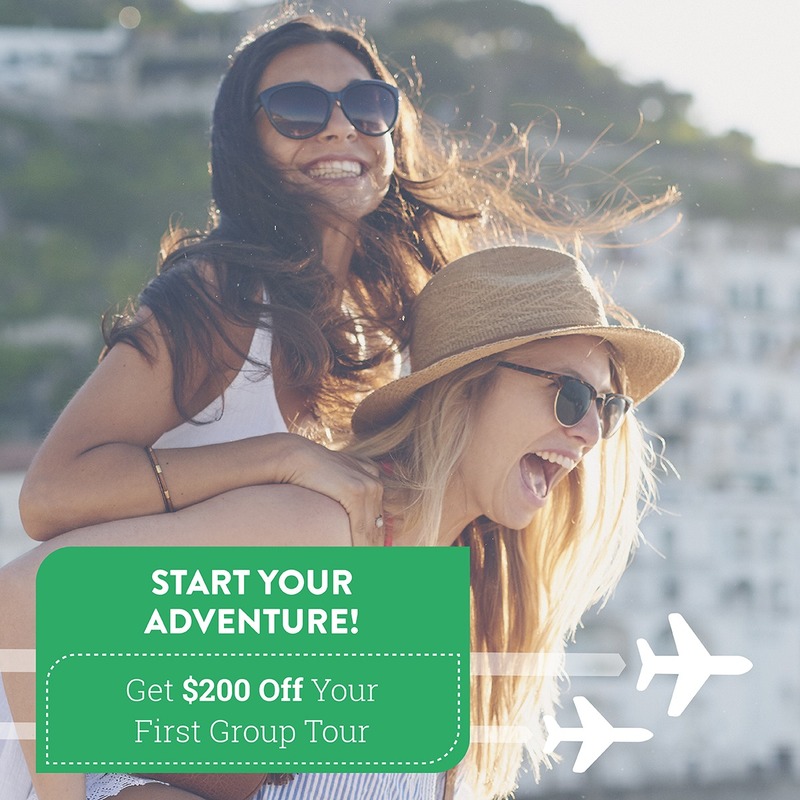 They’re also offering $200 off your first group tour right now. 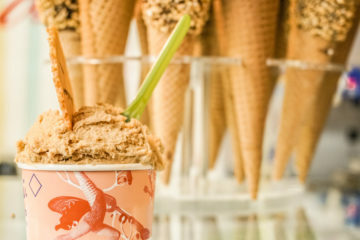 This is a sponsored post from Wanderlist Tours.